The movement is supported by the best in the industry. Lending their specialized expertise, hearts and minds to the movement in order to deliver on what we all envisioned virtual reality to be. 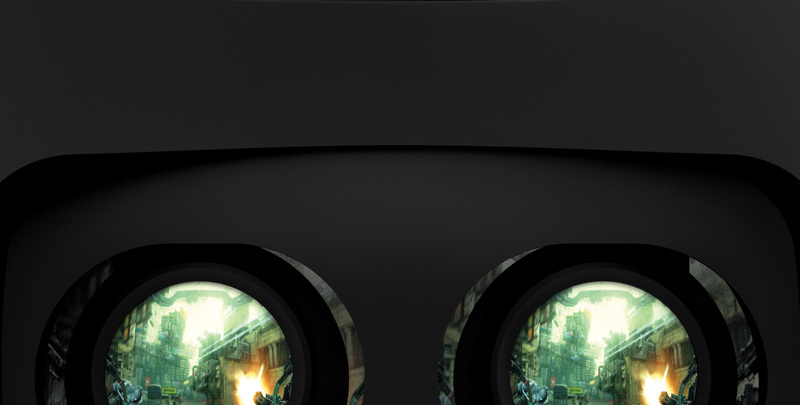 OSVR is beyond a single headset, controller or gaming experience. Copyright © 2016 Open Source Virtual Reality.